As you can see there were 166 peers connected with my node and it was busy checking a whole bunch of new Blocks. In order to keep my PC from jittering I had to set CPU core affinity from all 4 (8 threads) to 1 (2 threads), probably due to the high single core usage of the app at this stage in development. 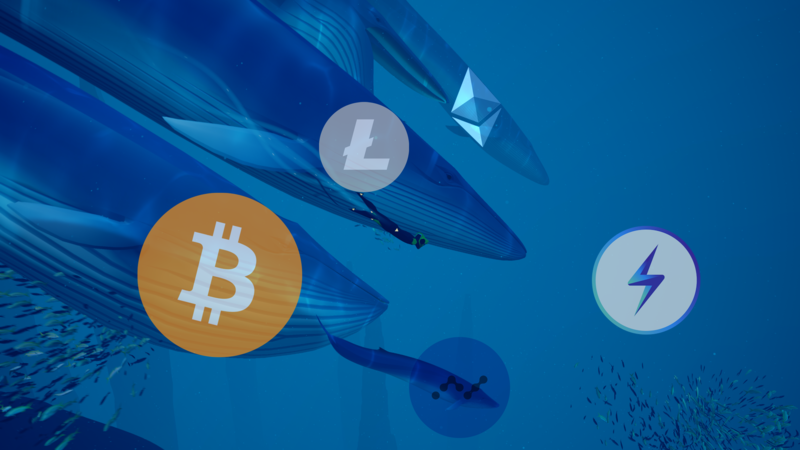 So lets see how well Nano will stand against the growing Lightning Network second layer of the good'ol Bitcoin & Litecoin! 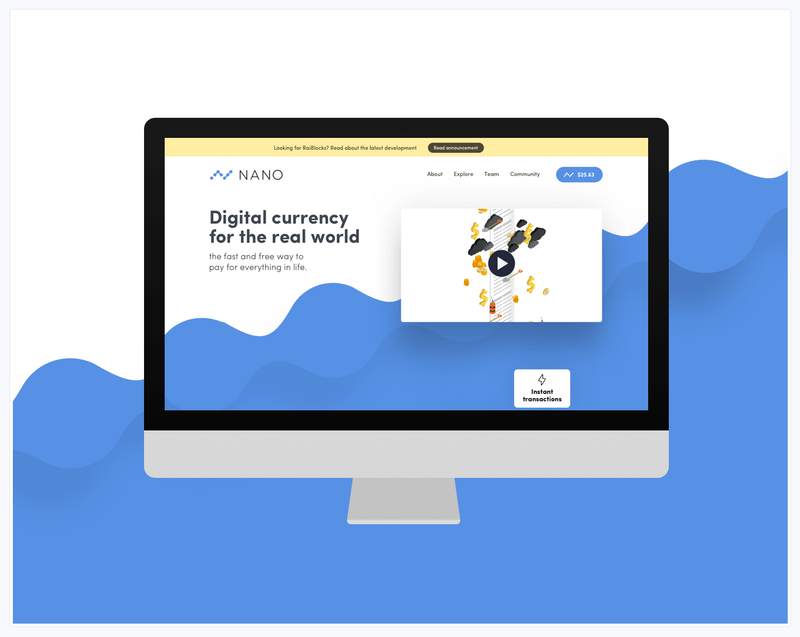 The new roadmap was just released: https://developers.nano.org/roadmap which will tell us how the team is planning to make mass-adoption happen. Let me know your thoughts on all this in the comments.